Waqf is a financial charitable institution established by withholding property to eternally provide for various socio-economic needs, depending on the choice and condition made by the founder. Through its financial support it provides for activities such as sheltering and feeding the poor and needy, providing education and promoting health care, providing jobs, facilitating businesses, constructing highways and linking countries and providing basic infrastructure. 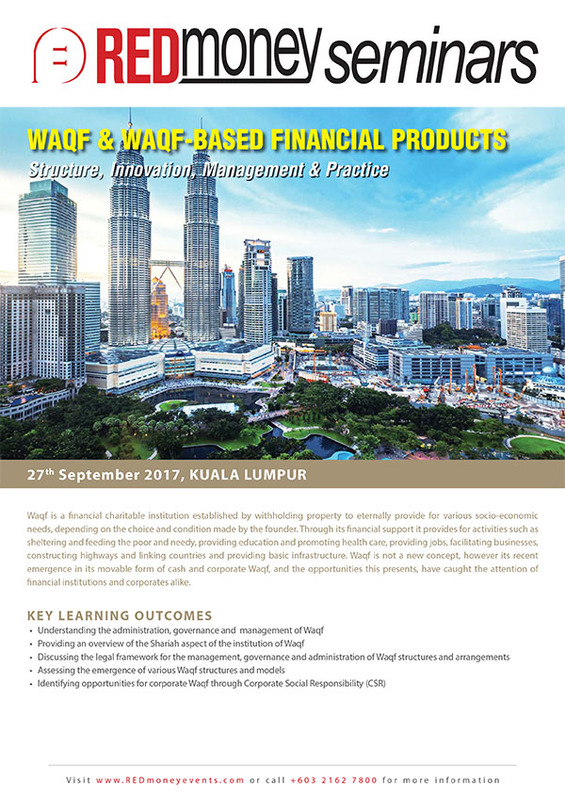 Waqf is not a new concept, however its recent emergence in its movable form of cash and corporate Waqf, and the opportunities this presents, have caught the attention of financial institutions and corporates alike.